For a woman like Marion Igel of Boston, volunteering is seen in terms of a commitment to a job. 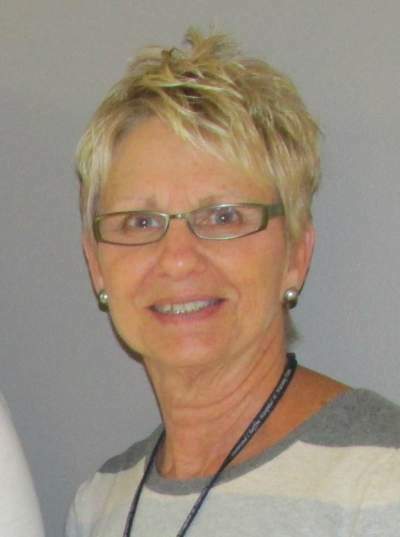 She started as a transport volunteer at Bertrand Chaffee Hospital and its Physical Therapy Department on June 18, 1997. And at the end of this June, twenty years later, Igel has kept that commitment to the patients of BCH. 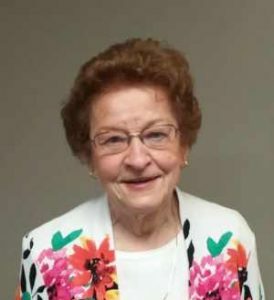 After retiring from the banking industry and roles at the “Big E” (Erie County Savings Bank), Igel looked for a way to fill her time. Her second-oldest sister was volunteer at Our Lady of Victory, and later at Mercy Hospital in Buffalo. Igel lived in Boston, she wanted to find something closer to home. She called Bertrand Chaffee Hospital, and was soon connected with the PT department. Her assignment: for one day a week, spend six hours transporting patients to physical therapy appointments from the Jennie B. Richmond Nursing Home and the medical-surgical floor of BCH.